So happy to announce we are now representing six times Grammy Winner Ron Fair. 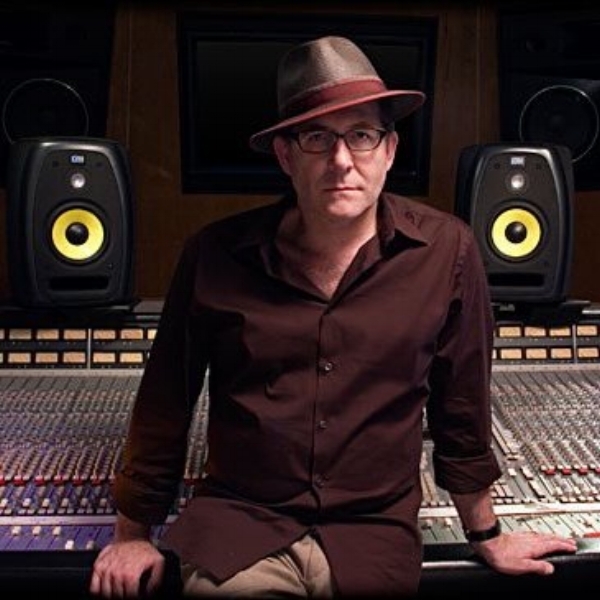 Ron has produced and executive produced, is recognized as a world-class vocal producer and arranger of searing string arrangements. Ron has worked with, to name just a few, Christina Aguilera, Bastille, Black Eyed Peas The Pussycat Dolls Mary J. Blige, Pink, Mya, Lil Kim, Keyshia Cole, TLC and most recently produced Fantasia’s “Christmas After Midnight” Album. Producer client Michael Angelo picks up 2 Grammy Nominations ALBUM OF THE YEAR & BEST POP VOCAL ALBUM for his work on the Sam Smith “In The Lonely Hour” Album. We are so happy for Michael and Sam Smith and the whole team at Capital Records.